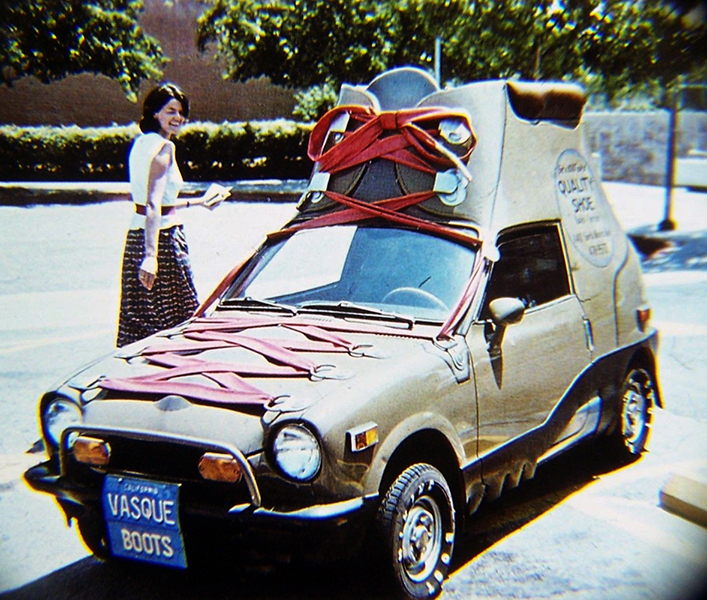 Quality Shoes’ Bootmobile, circa early 1970s. 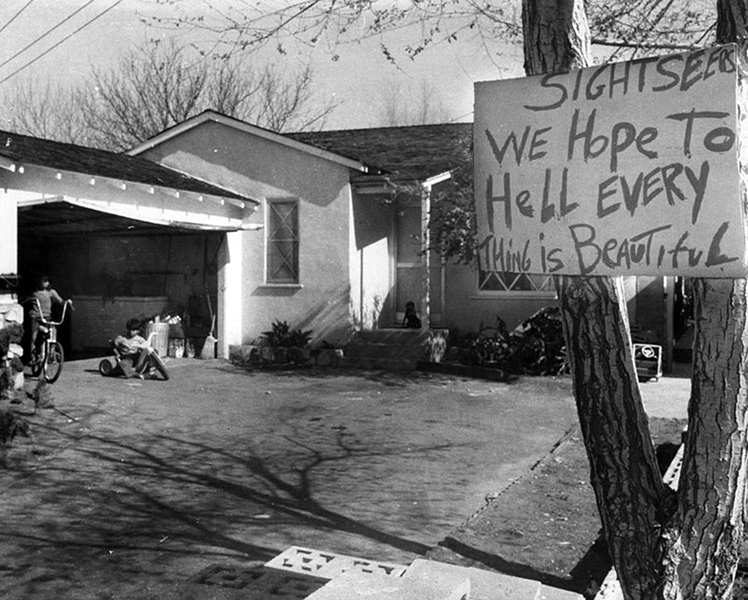 The shoe store’s address is 11427 Santa Monica Blvd. 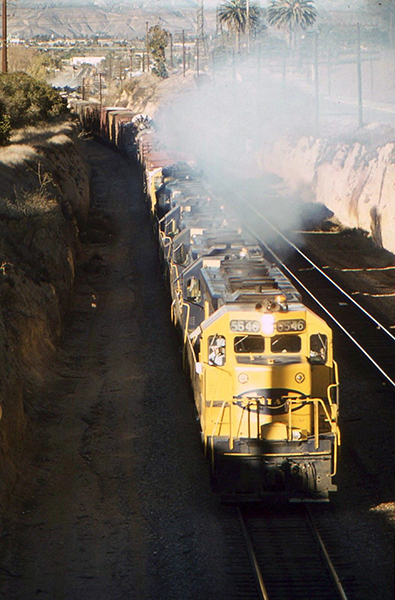 Santa Fe Railroad engine 5546 traveling to Los Angeles in June of 1975. 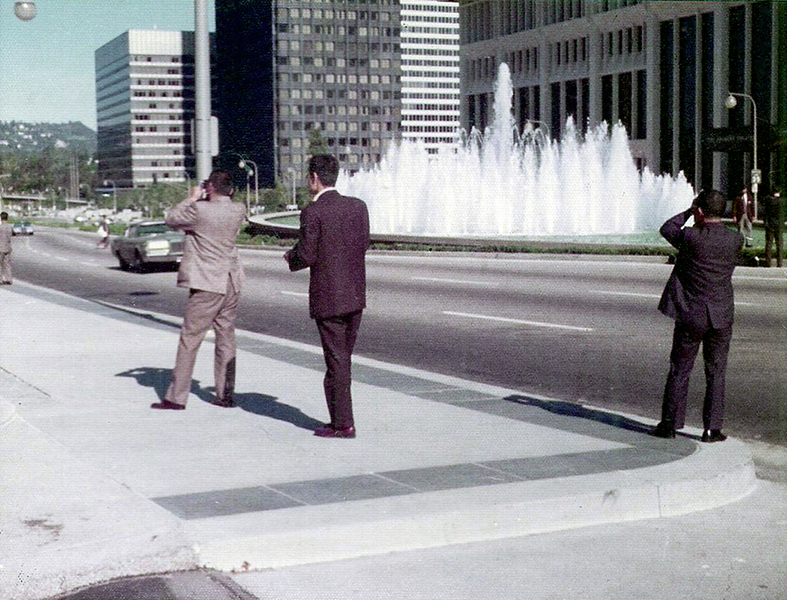 Japanese tourists visiting Century City sometime around the mid 1970s. 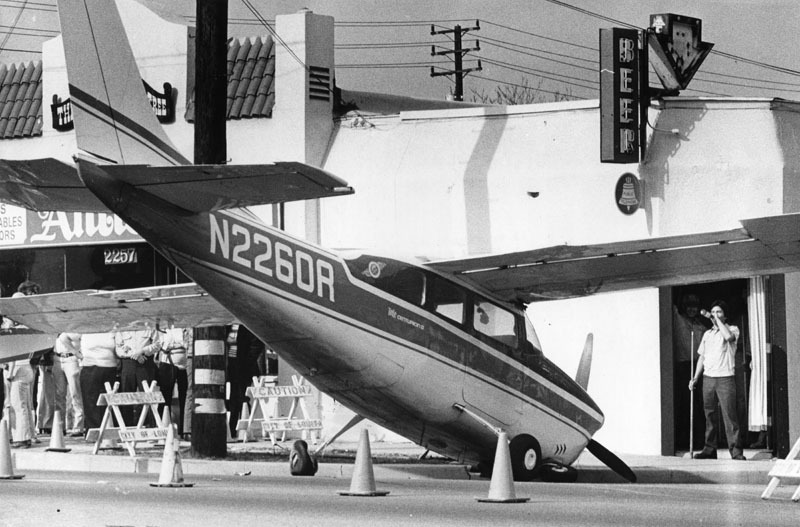 A Cessna crash lands in front of a bar located at 2257 Pacific Coast Highway, Lomita, CA, in December of 1978.